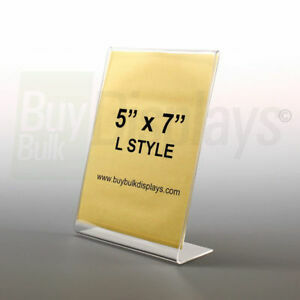 buybulkdisplays has no other items for sale. There are 179,979 items available. Please enter a number less than or equal to 179,979.